With that framework in mind, we are going to watch 2 videos and later on, we will do a little recap of what each leader said and then debate their opinions. Watch the following two videos from Dayo Olopade and Ory Okolloh. They will each by speaking about entrepreneurship in Africa. Take note of the points that they make. Dayo Olopade is a Nigerian-American journalist. 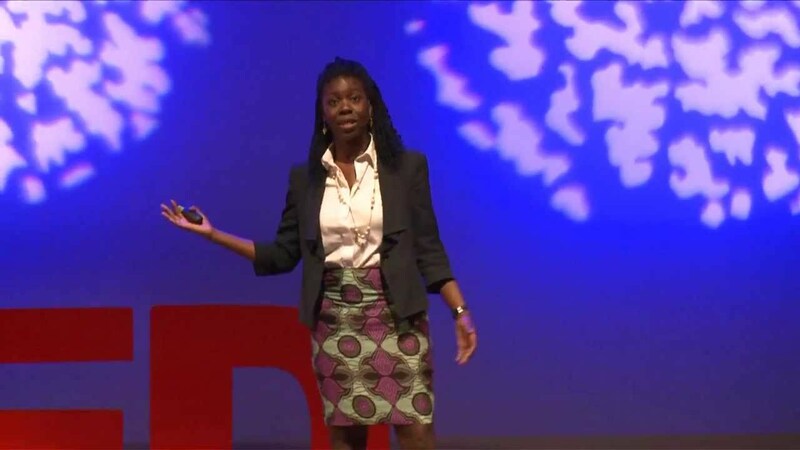 Watch the following video and think about what she is saying about entrepreneurship in Africa. 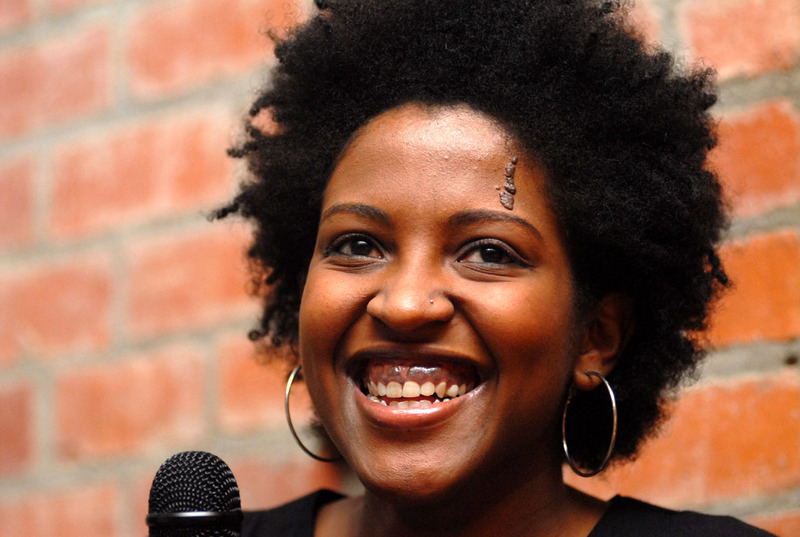 Ory Okolloh is a Kenyan activist, lawyer, and blogger. •Co-founded the parliamentary watchdog site Mzalendo (Swahili: "Patriot"). Remember, head back to Baobab and join the discussion board to reflect on these two different viewpoints.